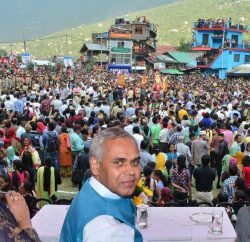 Shimla: Governor Acharya Devvrat gives a clarion call to the youth to pursue rich culture of ‘Matri-Pitri-Atithi and Devo Bhav’ of the nation so that the society could make its mark on the path of progress along with high values. 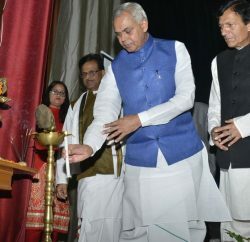 The Governor, in the 6th annual function ‘Sahasra-2016’ of Shimla Nursing College at Gaiety Theatre, today, said that nursing was a profession within the health care sector focused on the care of individuals, families, and communities so they could attain, maintain, or recover optimal health and quality of life. He said that the authority for the practice of nursing was based upon a social contract that delineates professional rights and responsibilities as well as mechanisms for public accountability. He said that compassion, clemency and tolerance had attained high place in our society and the profession of nursing was synonym of this spirit of service. The Governor said that there was a great power in thoughts and speech and the people involved in health care services should behave with generosity, which definitely help the patient immensely. To help the suffering humanity was similar to the services of God, he added and said that the wounds of others could be filled with compassion. He congratulated the newly inducted nurses and appealed them to work with honesty and dedication. 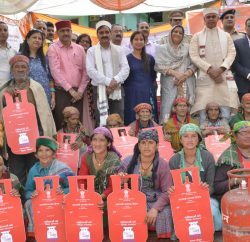 He also urged them to work against the social abuses and also involve themselves in various social awareness programmes. 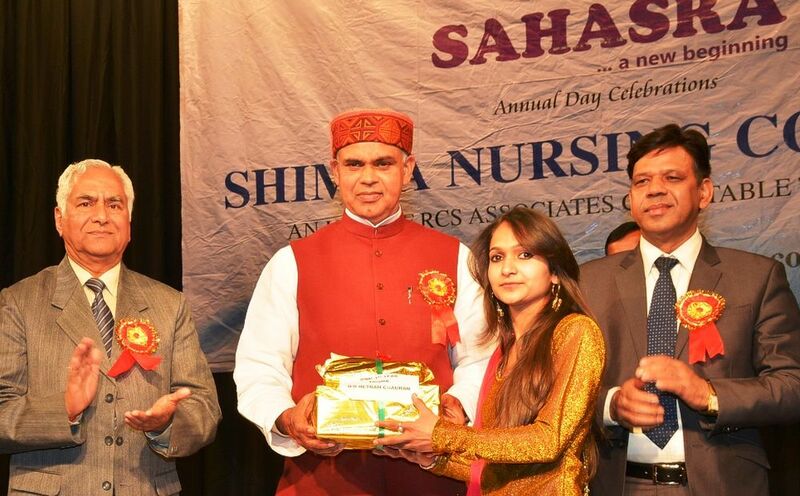 The Governor also given away prizes to the meritorious students of the Shimla Nursing College.